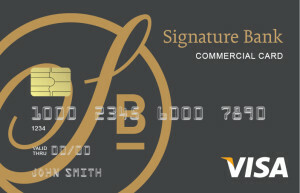 As a customer of Signature Bank, these restricted transactions are prohibited from being processed through your account or banking relationship with us. If you do engage in an Internet gambling business and open a new account with us, we will ask that you provide evidence of your legal capacity to do so. Please see your relationship banker if you would like additional information on UIGEA or Regulation GG. For information on FDIC announcements, please contact Signature Bank at 773.467.5600.